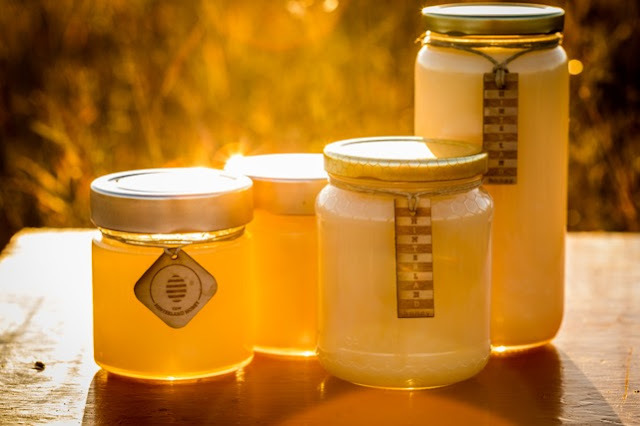 We're pleased to offer you smooth, creamy honey from the hinterlands of Saskatoon. 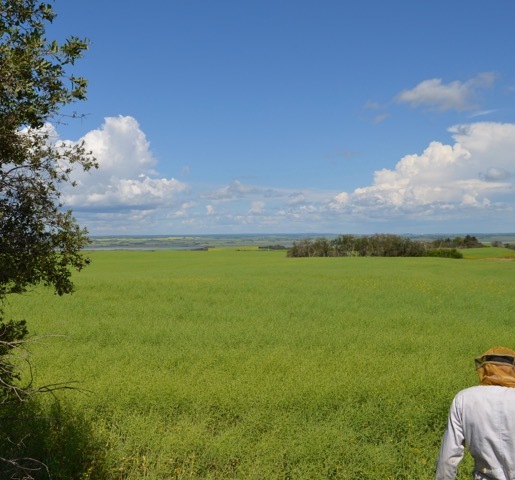 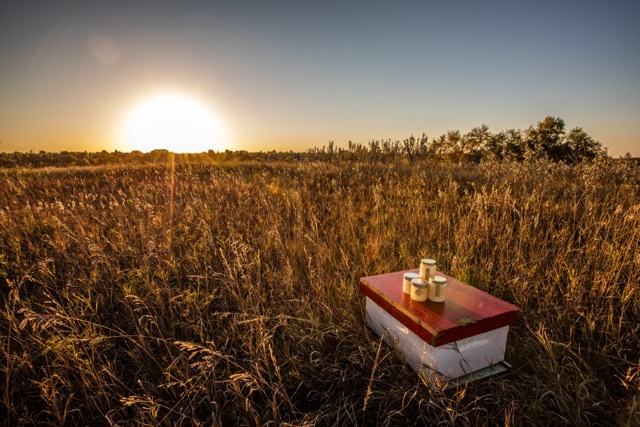 Our bees forage in the Redberry Lake valley, where they enjoy a diverse blend of flowers, trees and grasses. 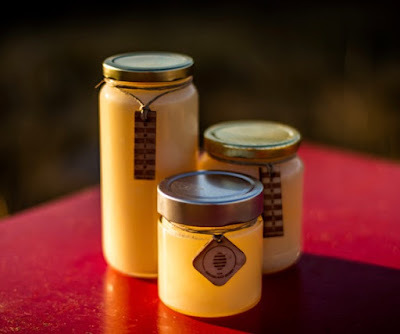 Hinterland Honey makes a sweet gift for Flock & Gather enthusiasts.